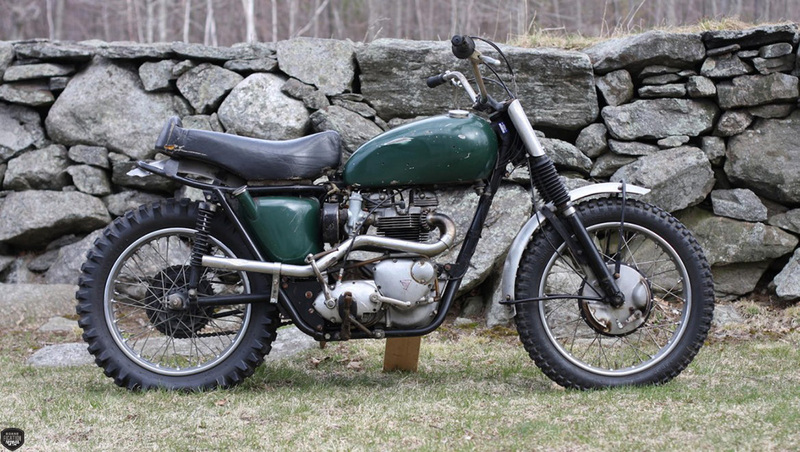 Opportunities to buy early original Triumph desert sleds are rare, even more so when it’s one of a handful of Triumph’s once owned and raced by the legendary Steve McQueen. 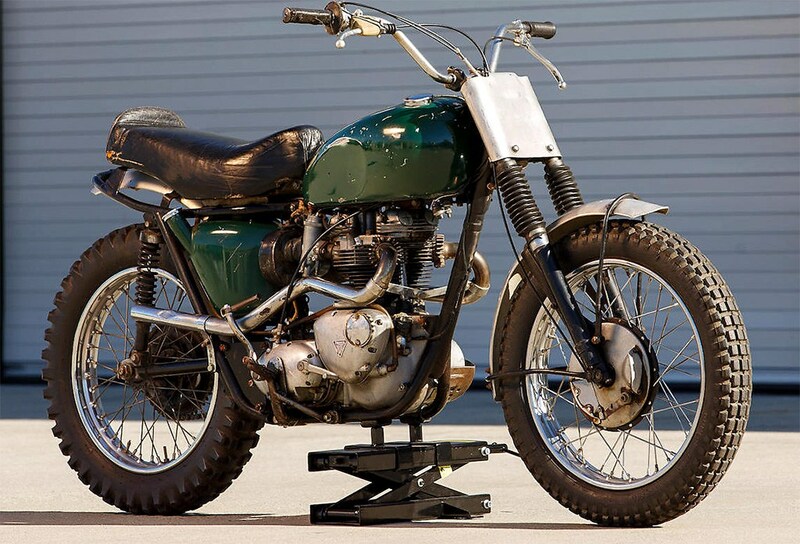 This particular 1963 Triumph Bonneville ‘Desert Sled‘ was built for McQueen by Bud Ekins and painted simply, with no florishes by Kenny Howard, who is better known as Von Dutch. 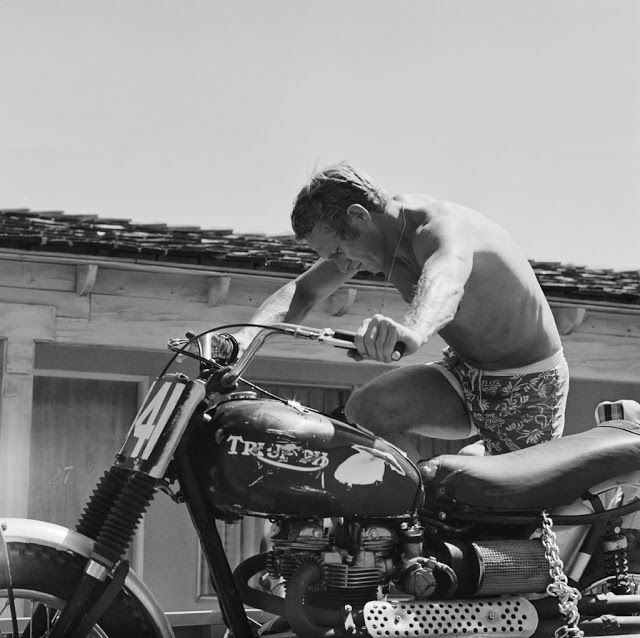 It’s the pairing of Steve McQueen and this very motorcycle which was to become so iconic. With Hinckley Triumph often using the pairing to promote their new Classic range of motorcycles. 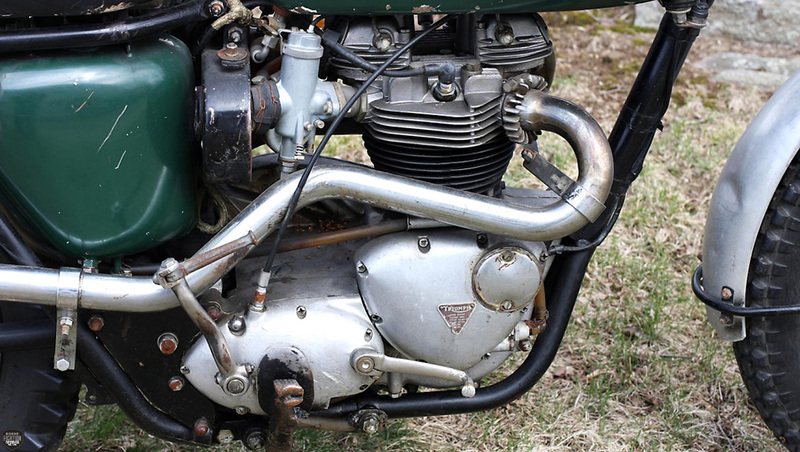 Later McQueen move on to Metisse framed Triumphs specials, which were again built by Bud Ekins. In the seventies Steve moved on to Husquavera’s which he famously rode in Bruce Browns Movie On Any Sunday. 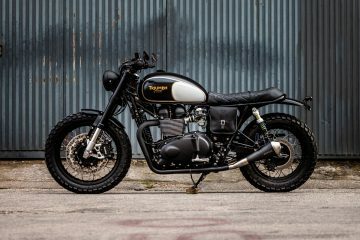 a motorcycle which sold recently for US$ 144,500 The McQueen Bonneville is coming to auction on Thursday, January 7th at 11am at the Bonhams Motorcycle Auction in Los Vegas with an estimate of US$ 50,000 – 60,000 (£33,000 – 40,000) which I think is a bloody bargain considering its’ provenance. 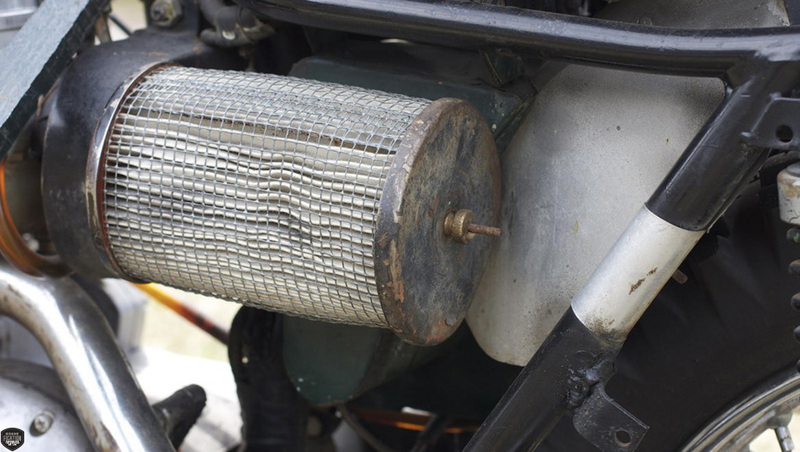 The last time this machine came to auction was back in 2009 when it realised US$ 84,240 (£55,843) inc. premium. View Bonhams website at www.bonhams.com for full details.